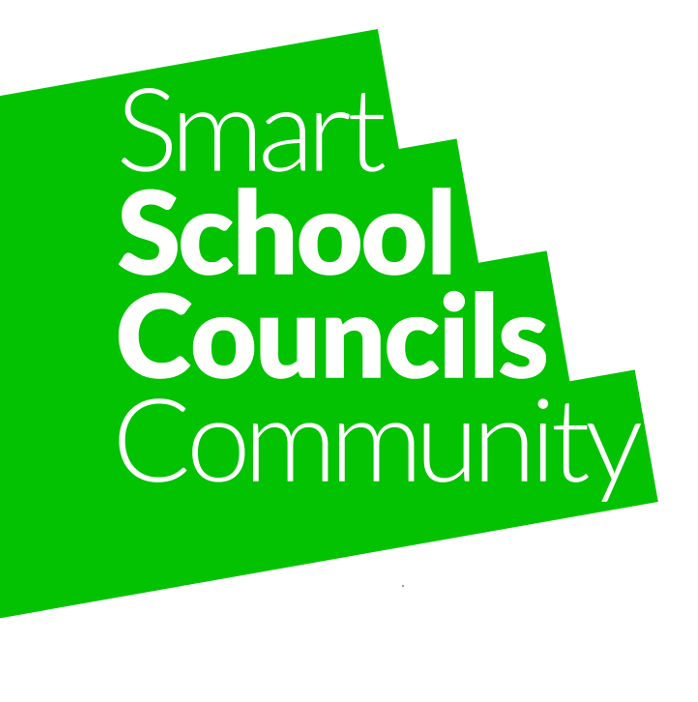 Smart School Councils is a teacher-led charity that works with 360 schools across the UK. It provides schools with an embedded, whole-school approach to participation. Using digital tools, every pupil is involved and engaged through short, regular and pupil-led meetings. In joining the Skills Builder Partnership, the charity aim to gain a deeper understanding of the programme's impact on student skills and to help inform programme design.